Water Sleeping Pack_EX is an overnight mask pack with light gel-type texture that gives intensive hydration, vitality and brightening effect while restoring skin with deep relaxation through aroma scent. 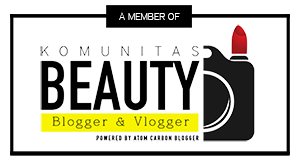 - Antioxidant effect of Hunza Apricot extracts bring crystal clear and even skin tone by removing harmful oxygen and purifying skin. 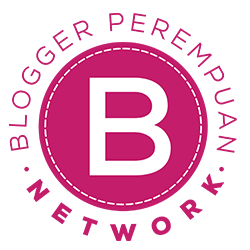 - An aromatic essence helps to relax your mind and body, and promote good sleep. - Himalaya Snow Water helps to keep your skin look more crystal clear and vitalized. - Light gel-type texture without stickiness allows comfortable sleep. 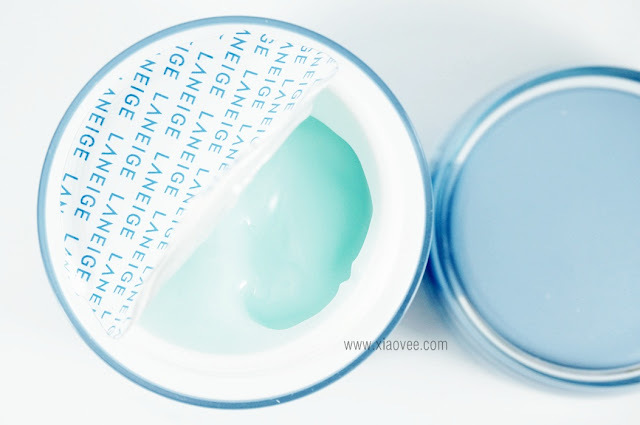 For those of you who have familiar with Laneige products; simple yet luxurious packaging is always be the main impression that we'll get whenever we see them. Especially when Laneige products are exposed by ton of artificial lighting, they look many times more appealing and elegant. This sleeping pack is made in very sturdy plastic material, which is quite bulky and hard to break. It's designed simply and dominated with calming Cornflower Blue color. The sleeping pack also comes with spatula! So you don't need to worry about dipping your finger into the jar. 1. 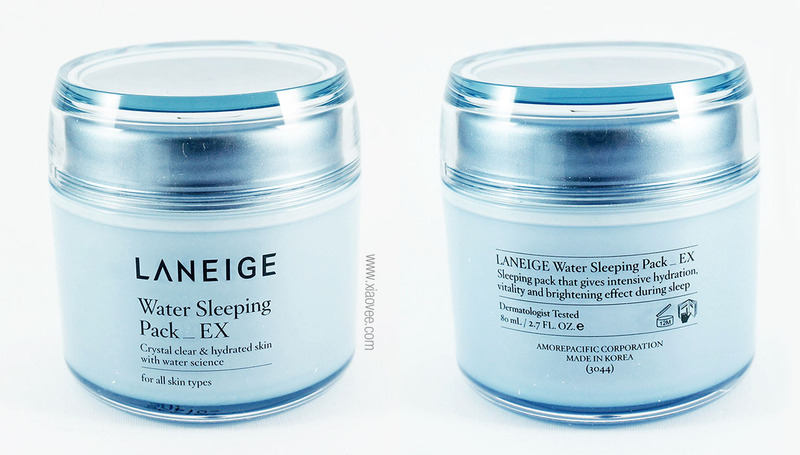 Take an appropriate amount of Water Sleeping Pack_EX, apply onto nose tip, cheeks, forehead, and chin area. This product has creamy texture that definitely not runny, but also not too thick. It absorbs quite fast into skin and leaves semi-sticky feeling all night. I love its scent, btw! 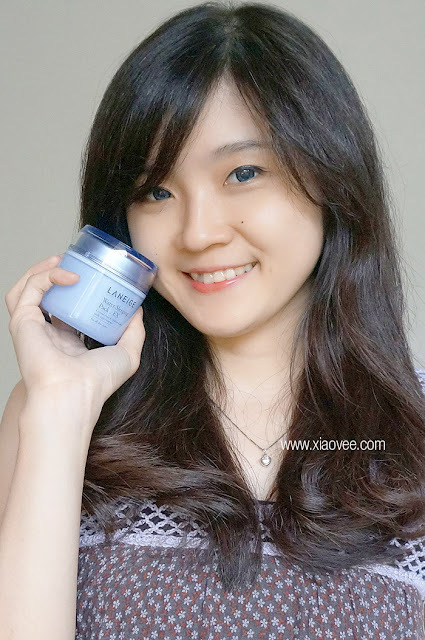 It has calming aromatic scent that always makes me feel relaxed every application ^_^ But the scent will fade away after couple of minutes later. 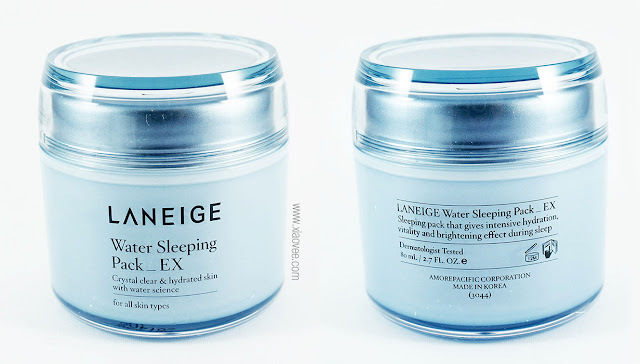 I have used this sleeping pack for around 2 months and this product has become my ultimate weapon every time I find my skin feel tired, and and lack of moisture. 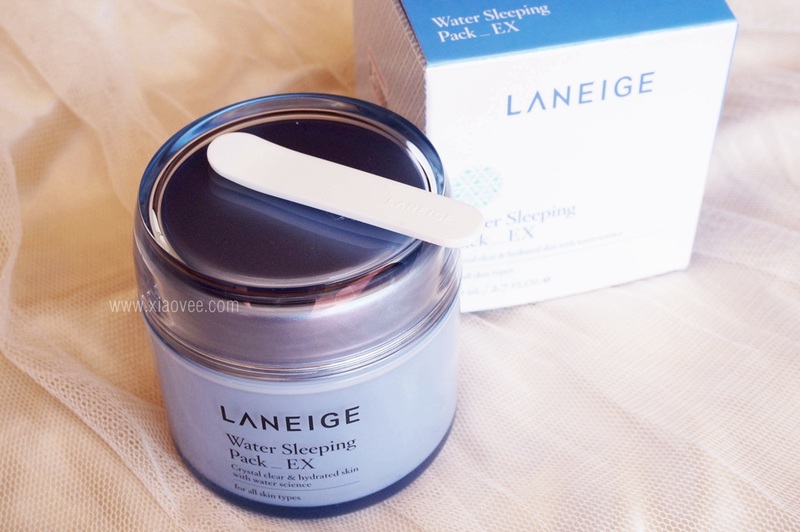 By combining this sleeping pack and their Water Bank Essence, I never experience dreadful chapped skin around my lips again ^.^ Maybe one thing that I don't really like about this product is, its stickiness after application. Actually it doesn't too sticky, but I don't really comfortable with that feeling, especially it cause some itchiness for several minutes. Am I only the one who feeling like this? 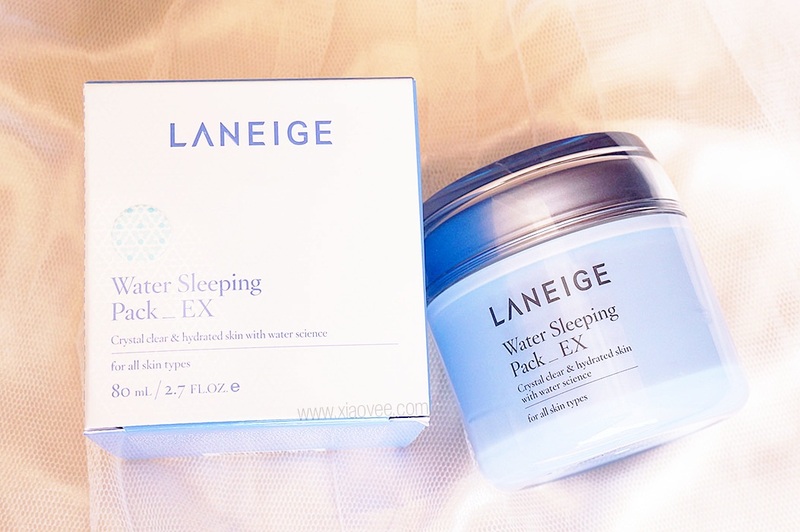 Have you tried this Laneige Water Sleeping Pack_EX? 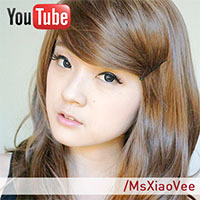 ^.^ What do you think? 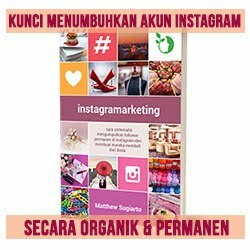 Tangannya kena sindrom anak jaman sekarang, yang nyeri gara-gara kebanyakan main gadget :p Aku juga sering gitu kok Shel, itu tandanya kudu ngurangin mainan gadget atau nge-laptop hahah! 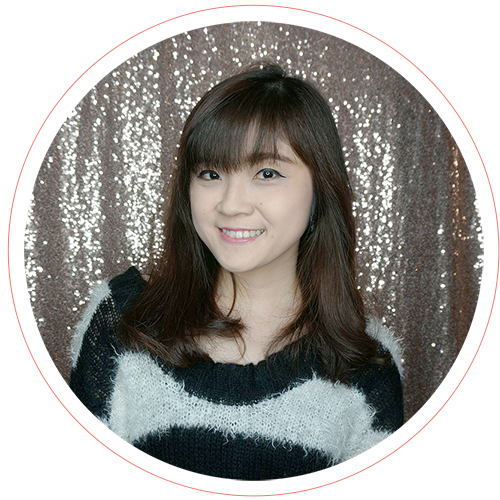 wahh ternyata efeknya jg bagus ya buat oily skin ^^ mantep bgt!